The Land Rover Freelander is a compact sport utility vehicle (SUV) produced by the British manufacturer Land Rover, in both two-wheel and four-wheel drive versions. The current generation is sold as the LR2 in North America and as the Freelander 2 in Europe. It uses a monocoque (unibody) structure, in common with almost all other crossover in its class, but unlike traditional SUVs that were built with body-on-frame designs. Market research by the Rover Group in the late 1980s suggested that Land Rover could enter the compact SUV market segment. In the early 1990s, the Rover Group had a restricted product development budget and looked for a partner to develop the project, which was codenamed CB40 (after Canley Building 40, where the concept was initially developed). Rover's then-partner Honda declined and chose to develop its own CR-V model that was launched in 1997. Rover decided to go it alone with the CB40, using existing parts and components, as it had done with the MGF roadster. When BMW took over Rover Group in 1994, the CB40 project received the capital it needed to proceed. In December 2007, Autocar reported that early development designs and sketches of the Freelander featured Hyundai badging, suggesting that a tie up between both manufacturers was being proposed. Head lamps and front grills. Call for specials as we always have too much stock on Freelander 1 models. Spare wheel carriers and tow bars. Body and bumper tail lamps. Many complete motors in stock 2.0 diesel, 1.8 petrol, V6 petrol on exchange. 1.8L petrol, 2.0L diesel and TD4 used sub assembly units in stock. Used, reconditioned and new cylinder heads available. Complete V6 motors in perfect running order. Many doors to choose from at good prices. Window mechanism complete with motor. Door seals, door handles, door mirrors, door locks, door beads, elbow bead, door glass, central locking motors etc. New Freelander 1 Low pressure fuel pumps. New Freelander 1 Fuel Regulators. Reconditioned injector pumps for 2.0L and TD4 available on exchange. Starters and Alternators for most models. Call us now for new and used prices on door glasses. Fender glasses, 1/4 glasses and sunroof glass available. New and used shocks, differentials, control arms, stub axles, tie rod ends, bushes, hubs, brake discs and pads, steering boxes, drive shafts, cv joints, wheels, tyres etc. Excellent pricing on new and used parts, call us for enquiries. Front left and right fenders. New and used bonnets in stock. We stock a full range of Land Rover Freelander Face Lift accessories, please see our accessories section. Tail door locks and actuators. Many doors to choose from at great prices. Water pumps, we have a full range of new and used parts available. Fender glasses and sunroof glass. Call us now and if we do not have them in stock we will find it for you. New and used propshafts and couplings available. Good quality used rear diffs available on exchange. Door handles, door inner trims, window winders, dashboards, airbags, steering wheels, cluster units, gear knobs, gear boots, dash consoles, centre consoles, steering covers, dashboard clocks, cubby hole lids, carpets, mats, hood linings, door seals, tail door trims, all trim panels. Please call us directly or email a picture to match it for you. 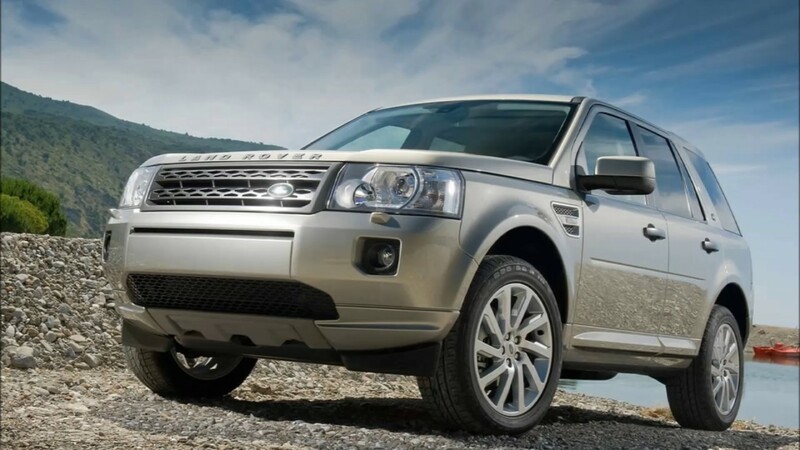 We stock a full range of Land Rover Freelander 2 accessories, please see our accessories section. Call us for all requirements and pricing on all Freelander 2 models. Fuse boxes, ECU's,alternators, A/C compressors, Diesel pumps, fuel pumps wiring harness', central locking motors, electric window motors, sunroof mechanism', windscreen washer motors, water pumps, headlamp washer pumps, windscreen wiper motors, etc. Contact us now. Call us now for new and used prices on door glasses, windscreens, tail door glass, fender glasses and sunroof glass. Call for Freelander 2 availability and pricing on reconditioned gearboxes. 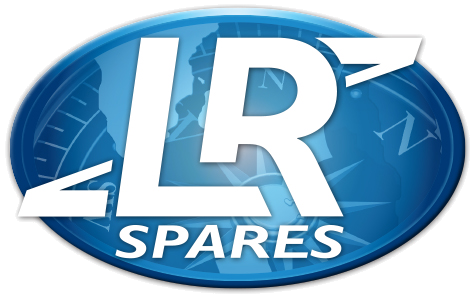 Affordable Land Rover Parts & Accessories on Special.